Guess what?!! 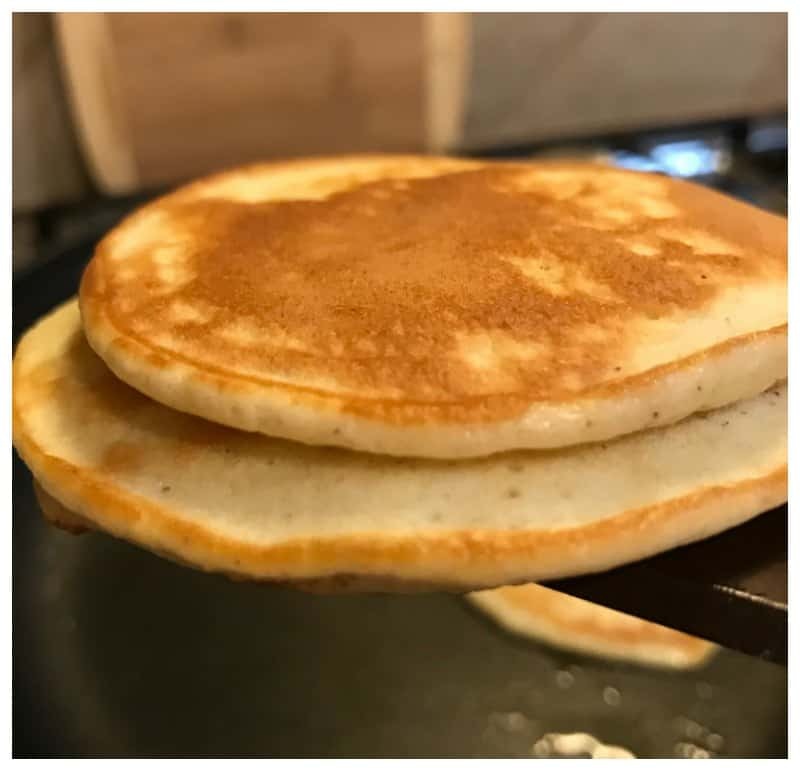 Pancakes are back on the menu now that I have my Low Carb Pancakes Keto friendly recipe! Gosh, I love breakfast. I love having breakfast for dinner. No wait, I love breakfast any time of the day. Ok guys, I’ve been experimenting. I had an embarrassing fail too. The best part about that is that I can tell you exactly what not to do in this recipe. 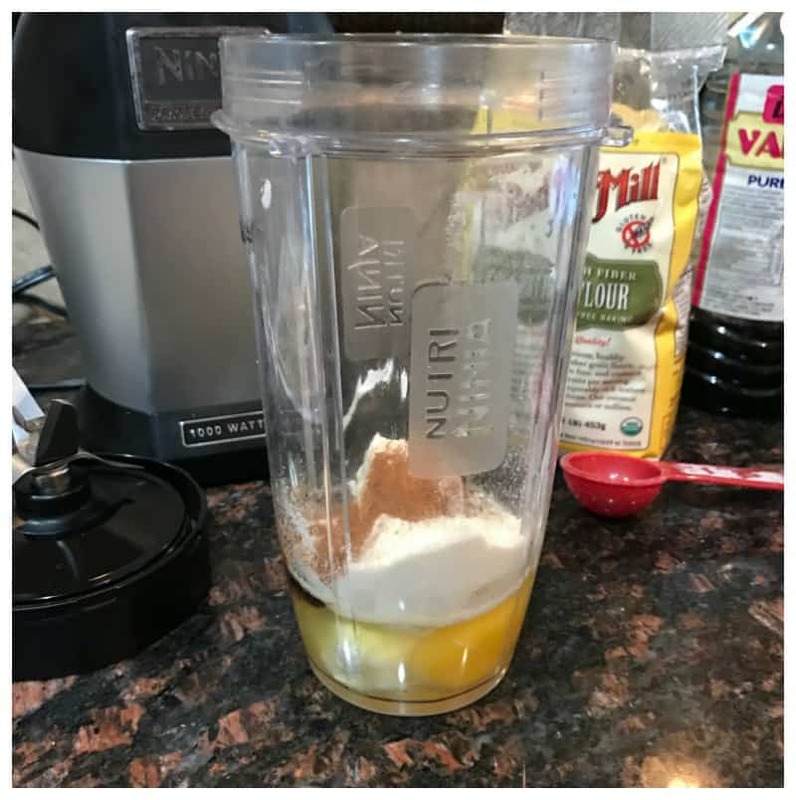 I have two different recipes for you! 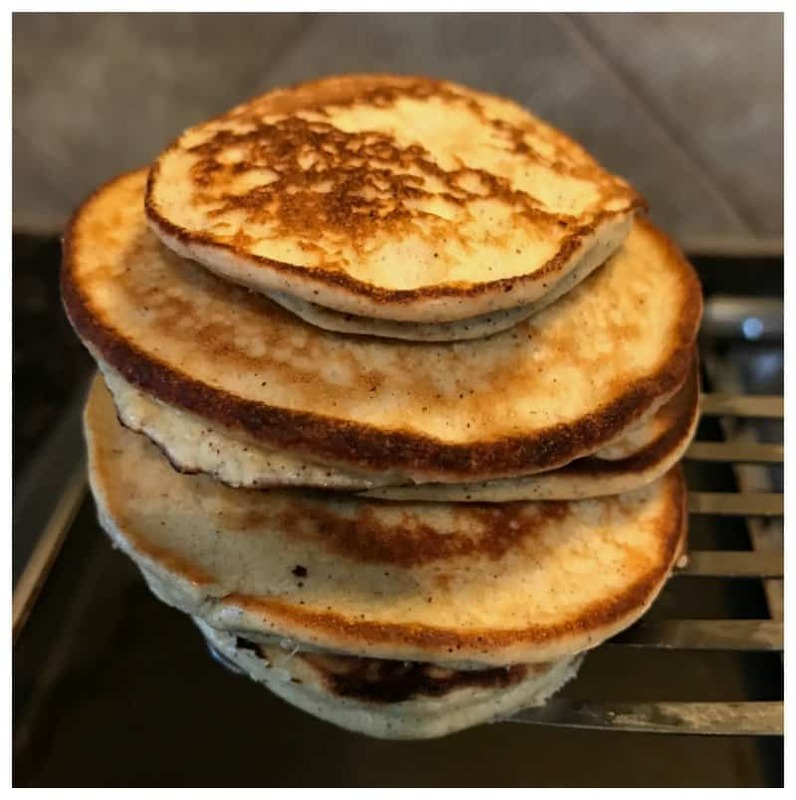 One recipe will be simple and make great low carb pancakes. The other recipe requires a few more ingredients but this recipe can be used for pancakes or waffles and is a bit more fluffy! Honestly, they both tastes about the same. I wanted to share them both! 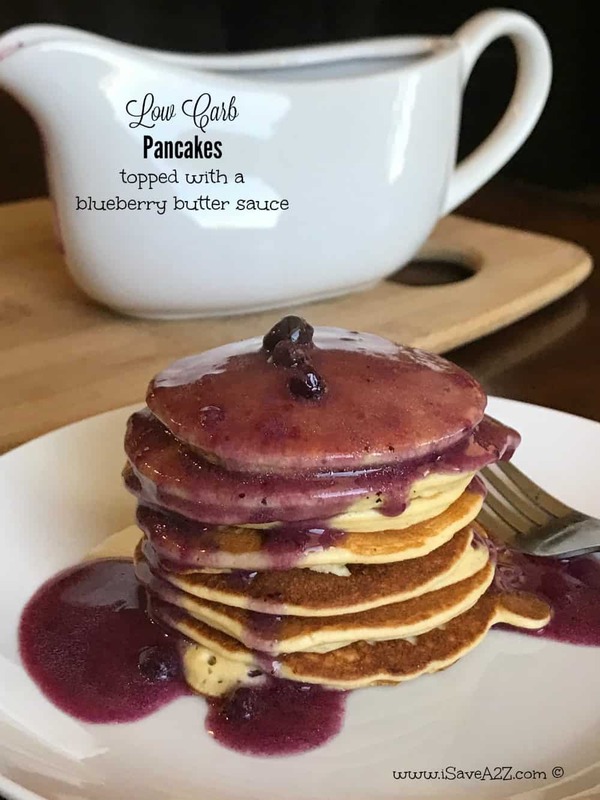 Here’s our latest batch of low carb pancakes topped with a blueberry butter sauce. To make the sauce we simply put some frozen blueberries in a saucepan with a half stick of butter. That’s it! It’s a simple sauce that tastes pretty amazing! 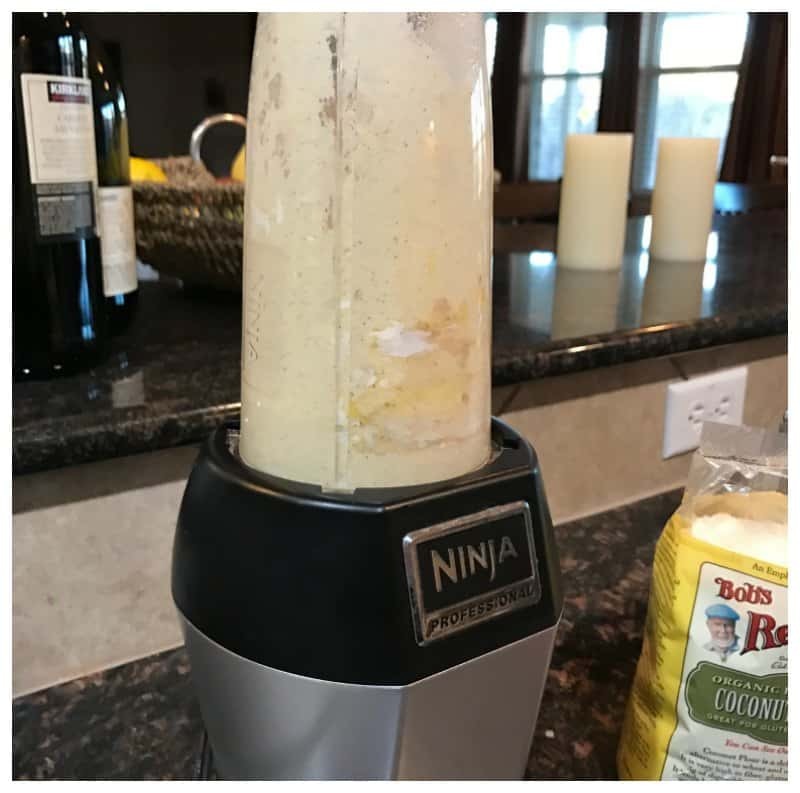 Put all the ingredients together in the blender and mix it until all the ingredients have blended completely together. This recipe yields about 5 medium size pancakes. Here’s a photo showing the fluffier low carb pancakes. This recipe yields about 7 to 8 medium sized pancakes. 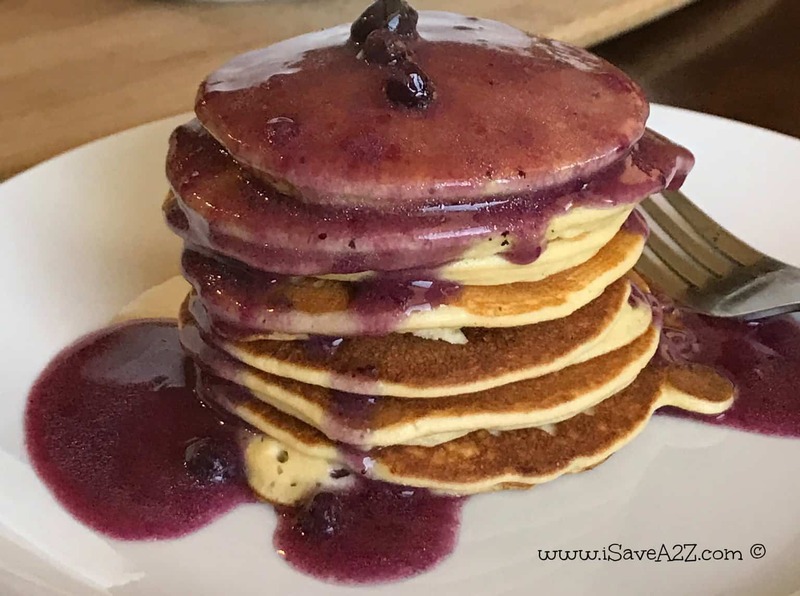 Serve these pancakes up with some sugar free syrup or be adventurous and make a simple syrup with blueberries and butter mashed up over medium heat until it creates a sauce. Yummy! And now for the embarrassing part. I always try to make different recipes. Recipes that no one has ever tried before. Do not. I repeat. DO NOT use almond flour in this recipe. It did not go so well. Almond flour did not hold the ingredients together like the coconut flour does. FAIL! 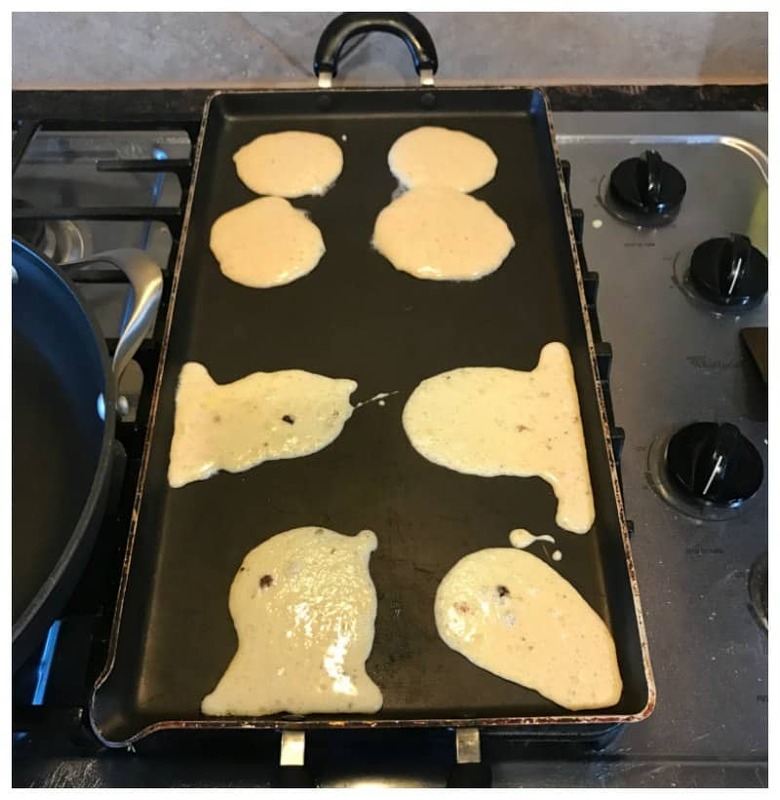 The first 4 pancakes are the almond flour test and the back 4 photos are the regular pancakes. Huge difference! I figured you would want to know not to use almond flour if you run out of coconut flour. Recipe yields about 5 medium size pancakes. 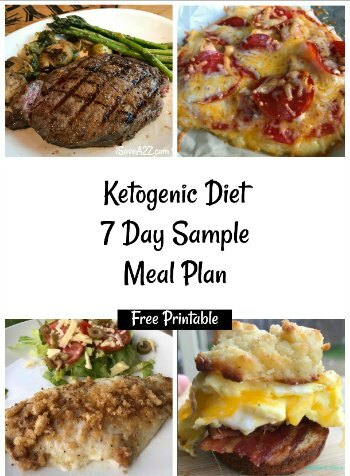 By Jennifer on February 5, 2017 Breakfast, Keto Breakfast Recipes, Keto Friendly Recipes, Recipes. I used the almond flour. Definitely a different texture, but I just added about twice the amount of flour used in the regular wheat flour recipe and let it sit for about 20 min before frying. It has a more breakable fragile texture, but it’s so delicious. I think I’ll reduce the liquid little next time to see what happens. Meanwhile I will try this coconut flour recipe. Also sound yummmm. 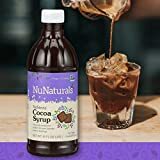 I don’t use sugar substitutes. I don’t like the taste, so will omit the stevia. However that blueberry sauce sounds like heaven. Thanks!! I haven’t tried the recipe yet but I will. It’s a little more time and work but I’m going to separate the eggs and beat the whites to soft peakes and fold them into the batter. They should rise significantly more. OMIGOSH! By far the best keto Pancakes I’ve tried so far. Adding the cream made them nice and fluffy. 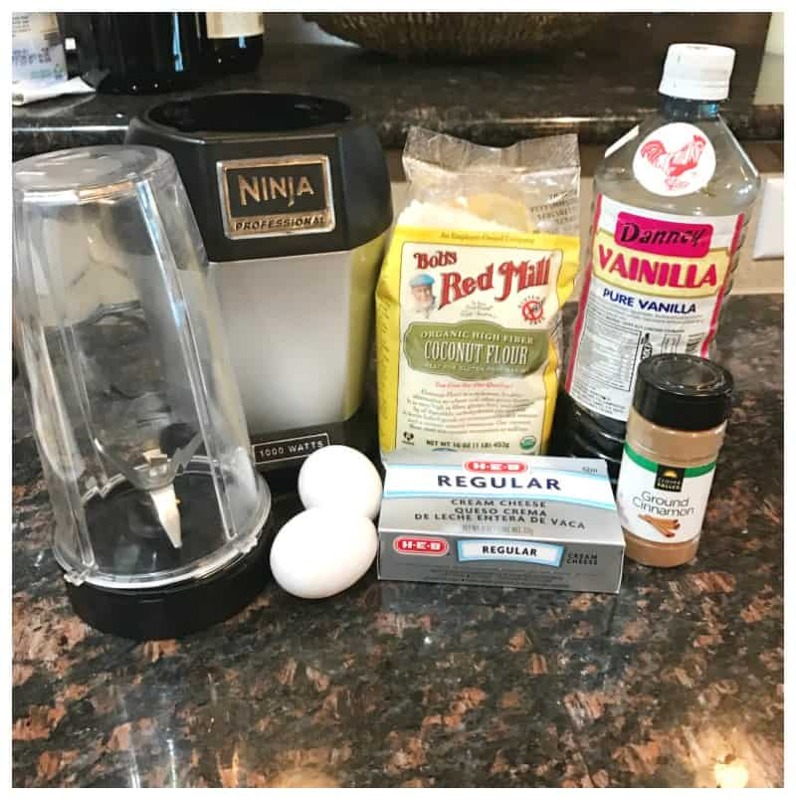 What else can be used instead of coconut flour not just in this recipe but in a ketogenic diet in general? I can’t abide the taste or smell of coconut. Can I replace the cream cheese with something else I don’t eat cheese. I haven’t tried it but… you might attempt sour cream maybe? I used a banana and it worked great! 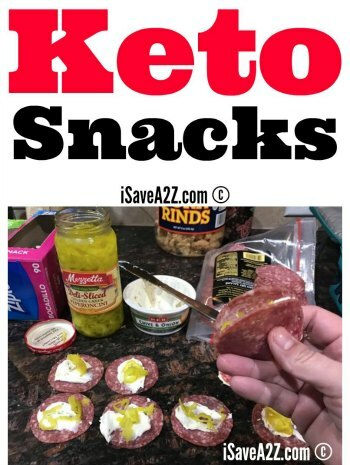 I didn’t have cream cheese and gave it a try and they were delicious!!! Bananas spike blood sugar! You are defeating the purpose. Mixing high fat with a blood sugar spike will cause weight gain. 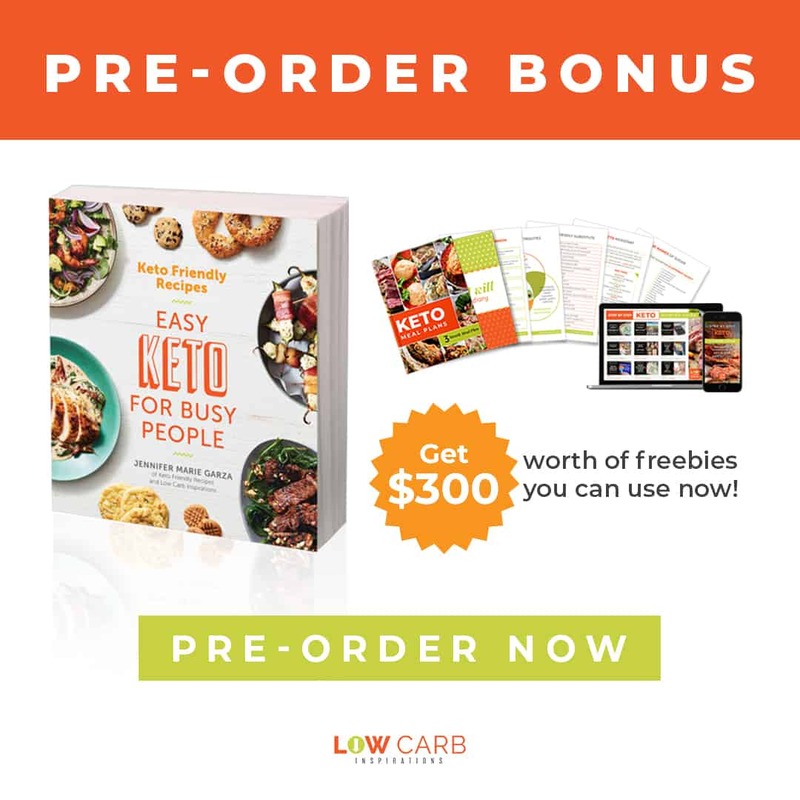 Any recipe that you can offer that is low carb I want! Do you need to soften the cream cheese before blending?? Want to make sure it’s not clumpy lol.. I’m making tomorrow night!! If your cream cheese is really cold, you can heat it up in the microwave so it blends better. That’s what I do sometimes. I’m so glad you put the comment about almond flour because I was going to try it. 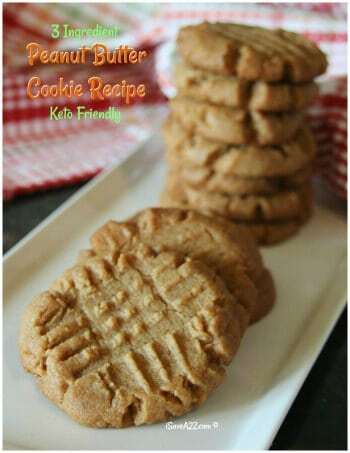 I am excited to try this recipe off to the store I go for the coconut flour. Where is the recipe for the blueberry butter sauce?!? Looks amazing!! All we did was put blueberries in a sauce pan with about a 1/2 stick of butter to create the sauce. Cook it on medium heat until the butter melts and creates a sauce. You can add a little Swerve sweetener if you like it sweet. How many pancakes is considered 1 serving size? I can get about 6 small pancakes out of this batch. I usually split those between 2 people so for my pancakes it’s 3 small pancakes is a serving. However, if you make your pancakes large and you only make 4 from this batch then your servings would only be two. It all depends on how many you make. Make them all at once and divide evenly by two and that’s one serving. Hope that makes sense! 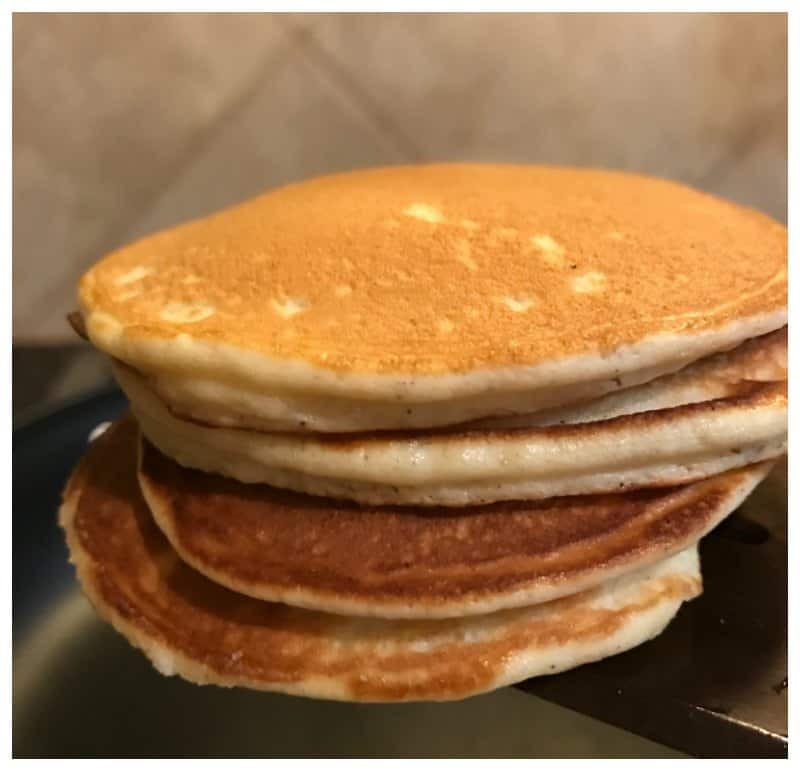 These pancakes are my favorite breakfast option!